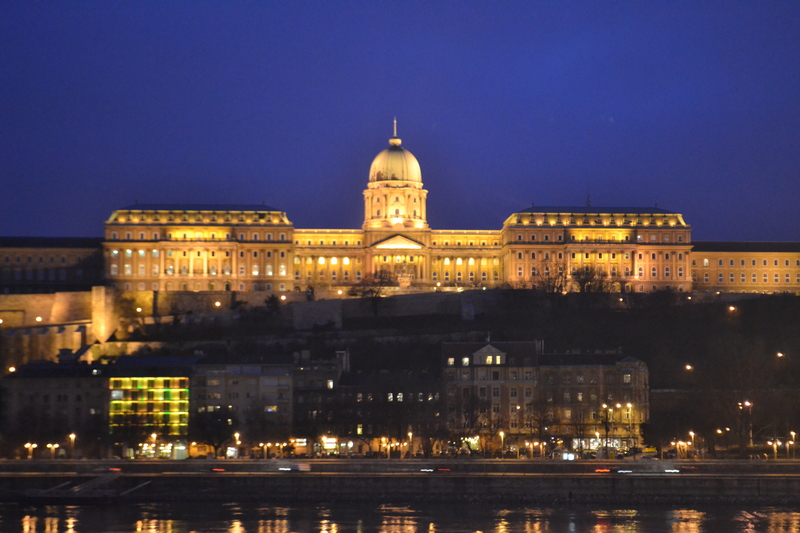 Budapest is one of Europe’s most beautiful cities and it certainly has its own unique charm. 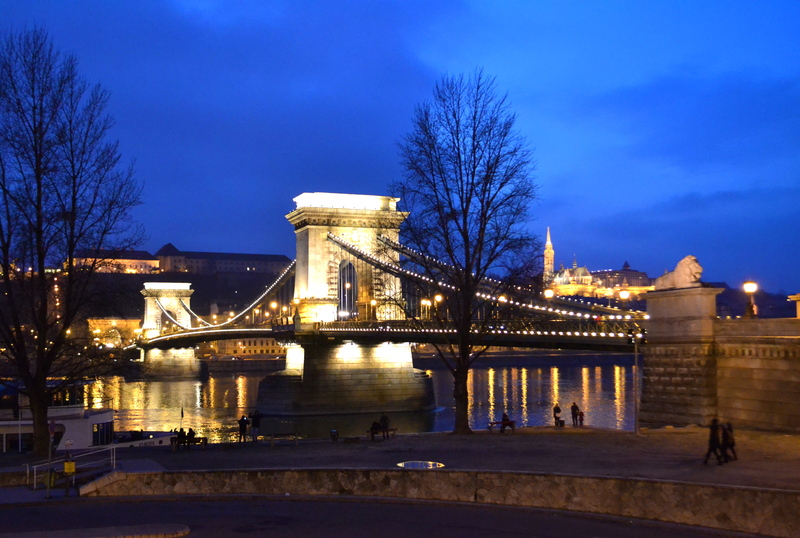 Separated by the Danube River into the Buda and Pest areas, it is expected to mesmerize first time visitors. 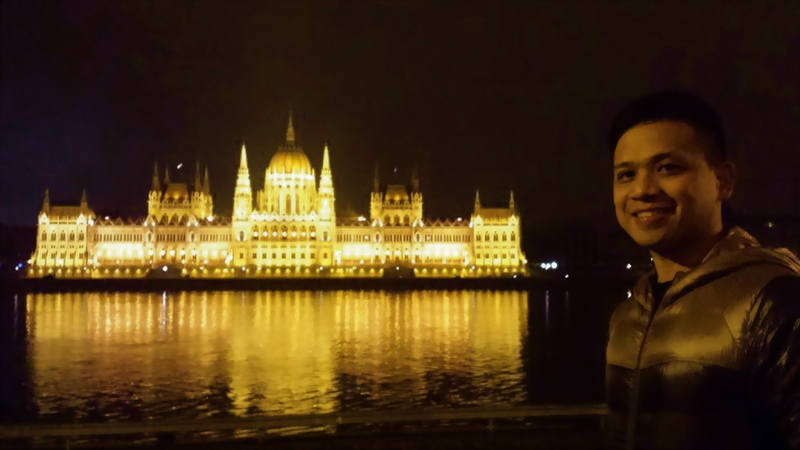 Budapest appears even lovelier at night with the absolutely thrilling display of lights along the Danube River and beyond. 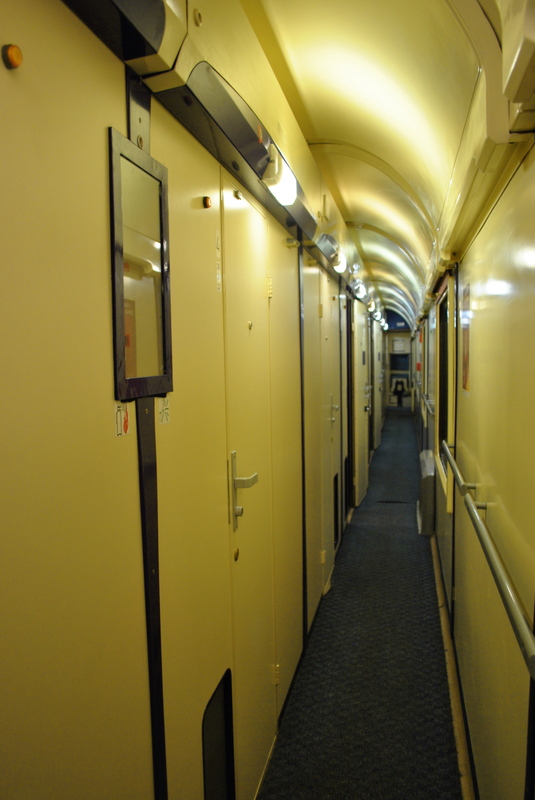 Coming from a few days tour of Prague, we took a 9-hour overnight sleeper train to Budapest that left around midnight. 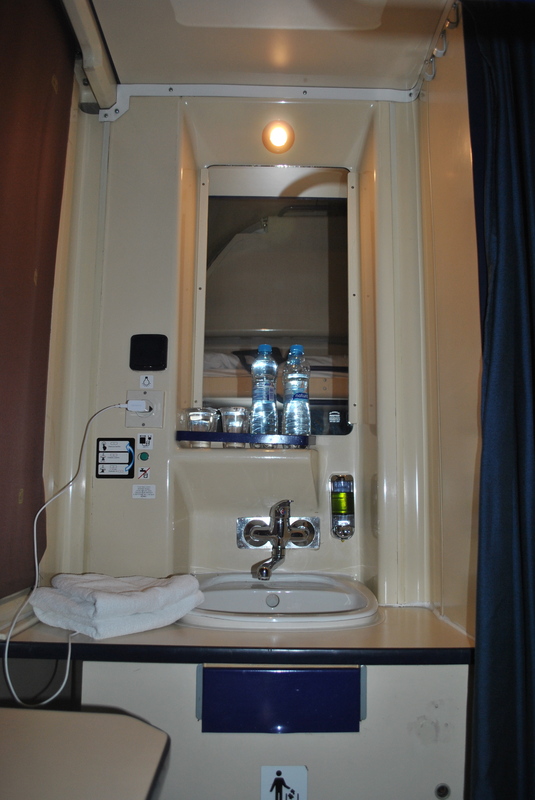 One has the options of two-in-a-room or four-in-a-room setup. 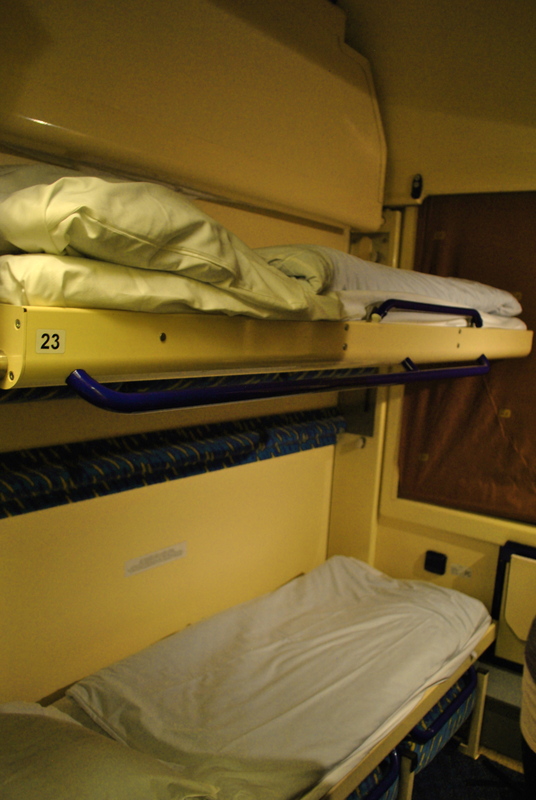 We got the two-in-a-room which has actually a bunk bed. 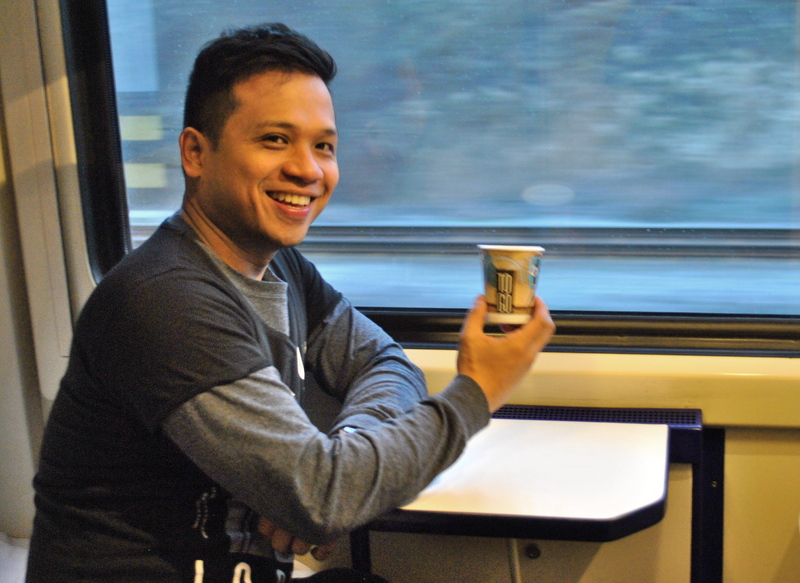 It was not the most comfortable train ride I have taken. Even though the beds were conducive for sleeping I was awake most of the time we were traveling because I am a light sleeper. 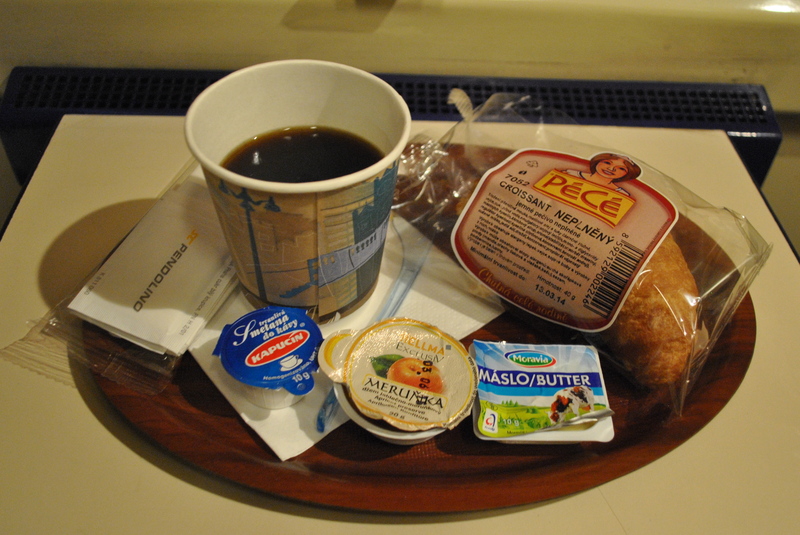 Complimentary breakfast was served in the train as we were about to arrive in Budapest. 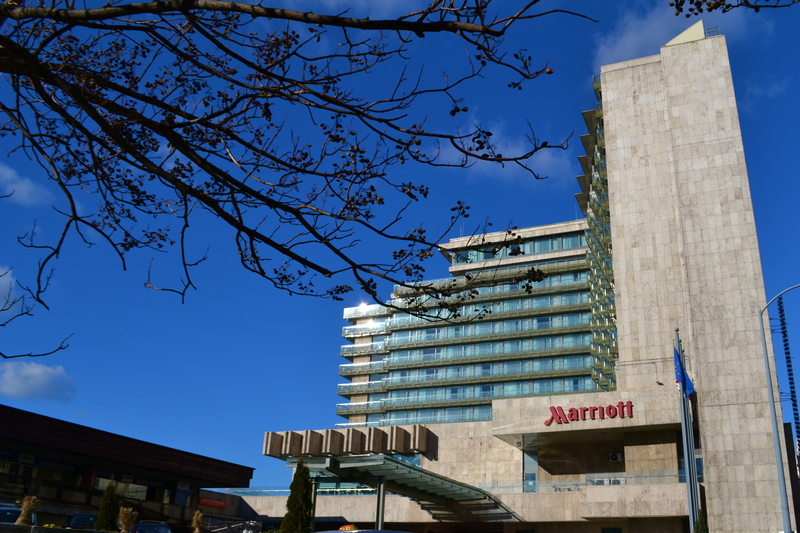 The final hotel selection was narrowed down to two Marriott properties: the Budapest Marriott Hotel along the Danube River and the highly-rated Boscolo Budapest Autograph Collection in the city center. 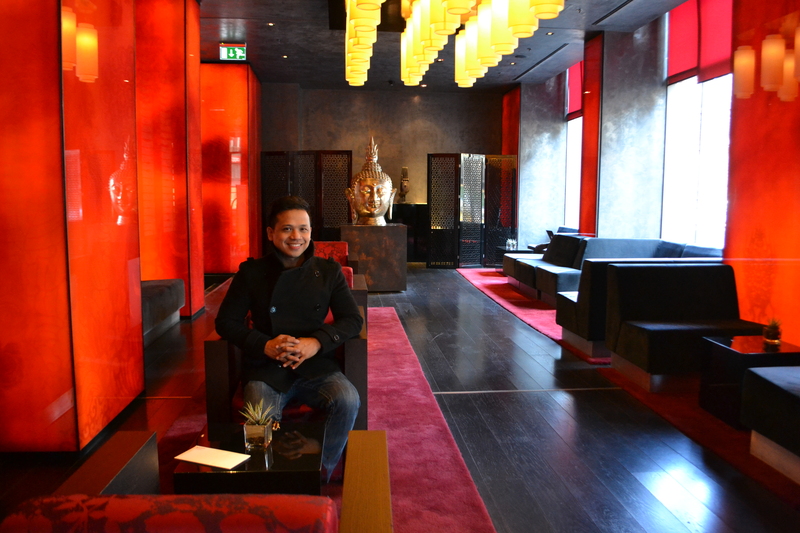 We chose the Budapest Marriott because of its excellent location and more reasonable price. 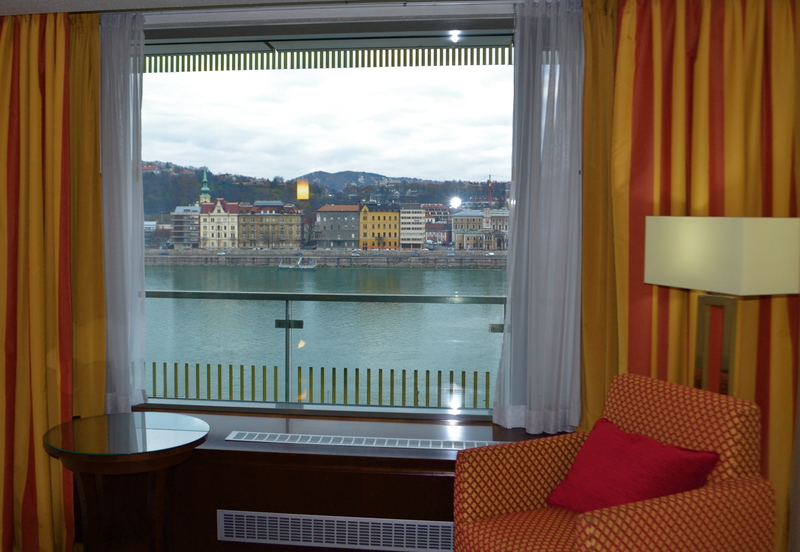 Indeed it was a very wise choice because the sweeping Danube River views from our room were just breathtaking especially at night. 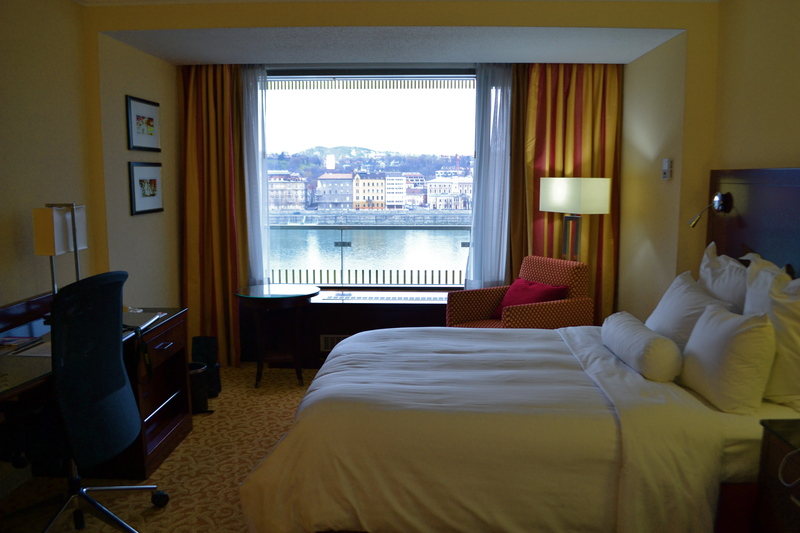 It is the only hotel in Budapest offering magnificent river views from all of its 364 rooms. The following are the views from our room taken at different times of the day. 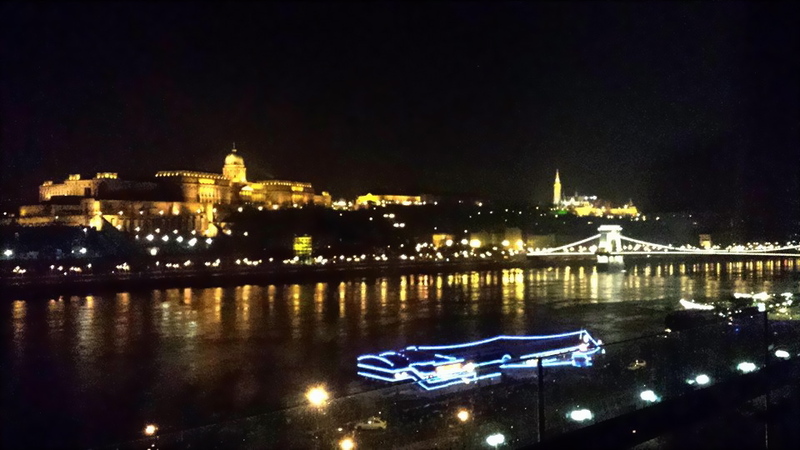 We could see the Chain Bridge and Buda Castle from our room! 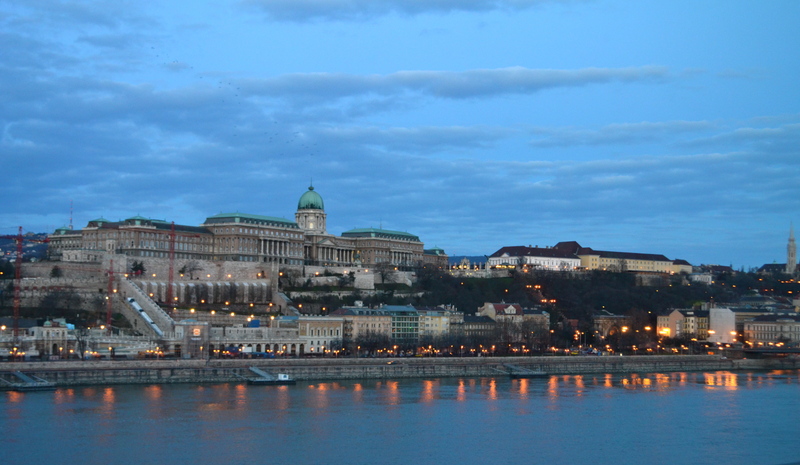 The hotel is a short walking distance to three of Budapest’s top attractions Buda Castle, Chain Bridge and the Parliament. 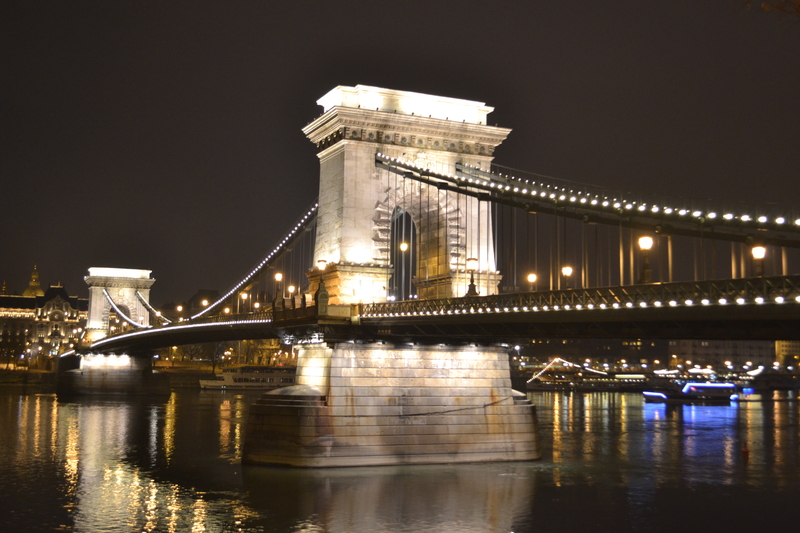 The Chain Bridge, built in 1849, is the most famous Budapest bridge. It is the icon of the city’s 19th century development. It is the nearest of the three major attractions near our hotel so we could just take a short walk to the bridge any time of the day. My favorite time spent at the bridge was around sunset until early evening when everything was beginning to light up and the sights in and around the bridge were just incredible. It was way more lovelier here at night with all the lights than at day time. 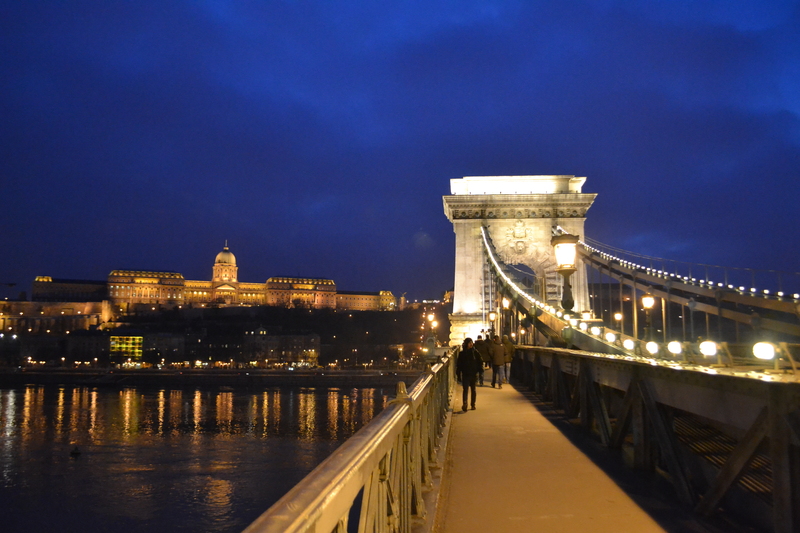 Walking along the Chain Bridge from the Pest side to the Buda side will lead you to the entrance to the Buda Castle Quarter, a UNESCO World Heritage Site, just a few steps off the bridge. 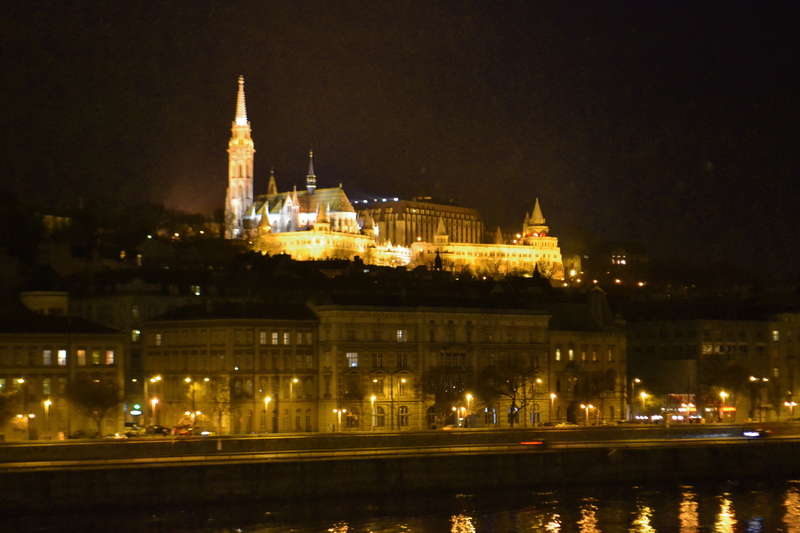 From here you would be taken up to the Buda Castle perched high above Castle Hill. The castle, seen here from the Danube Promenade, was first completed in 1265. 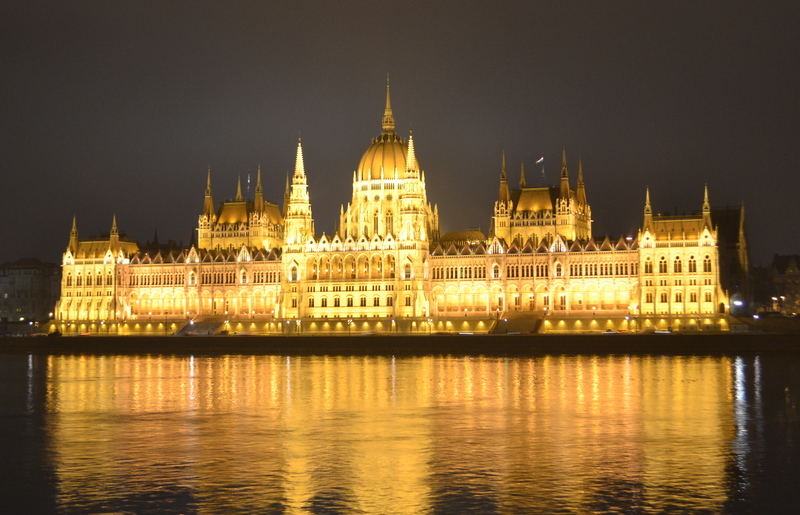 Around 15 minutes walk from Chain Bridge is the Hungarian Parliament, which is the third largest in the world. We tried to walk to it in the afternoon at the Pest side along the Danube Promenade and we only got this side shot as there was ongoing construction and most areas around it were off limits. 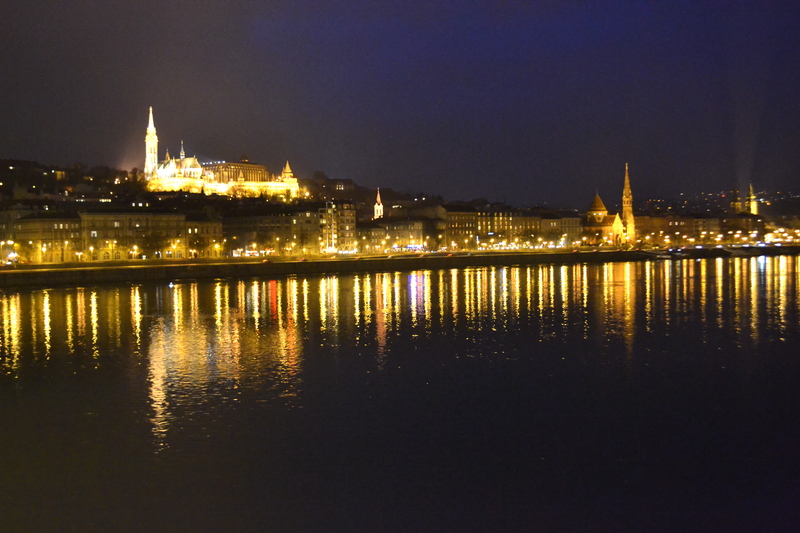 At night we strolled once again along the banks of the Danube this time at the Buda side. From afar the Margaret Bridge seemed like a lighted pathway to the Parliament. The front view of the Parliament was simply magnificent. We had a hard time taking a photo of the Parliament with ourselves but our cameras (flash settings and all) were not cooperating so we took this shot only using our mobile phone! 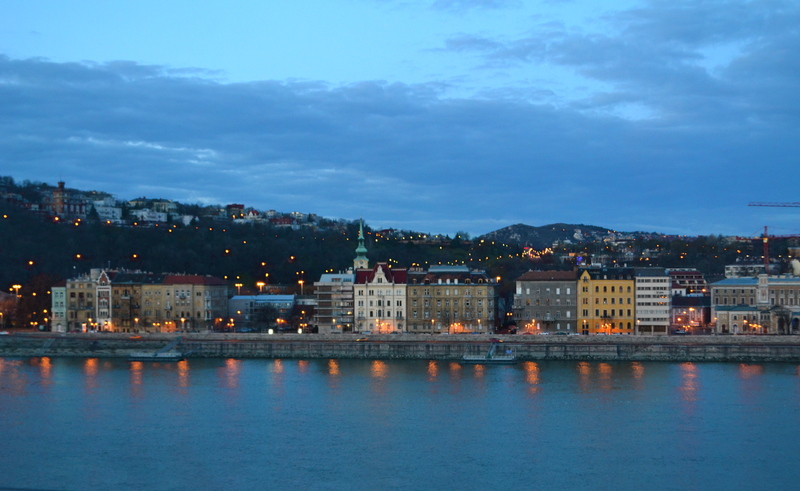 The entire stretch of the banks of the Danube in Budapest has been declared as a UNESCO World Heritage Site. Again I like the river more at night with thousands of lights adorning its banks. A UNESCO World Heritage Site, Heroes’ Square can be found at the outbound end of another World Heritage Site, Andrassy Avenue. 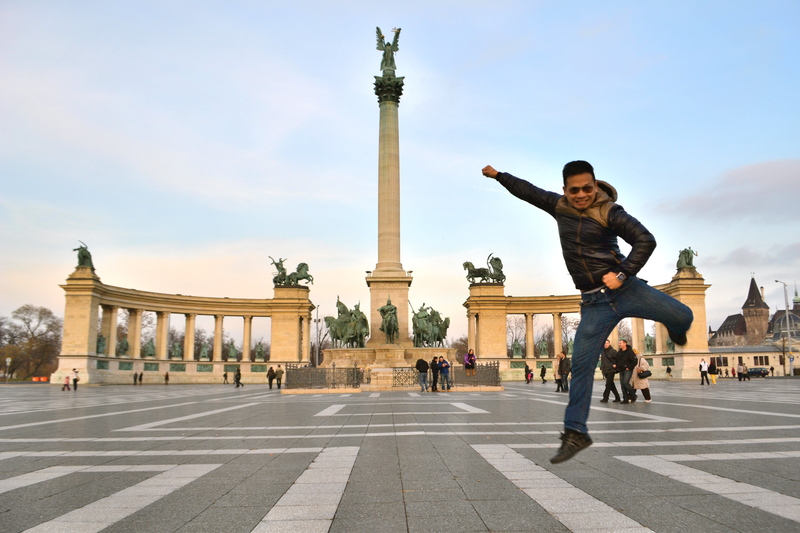 It is one of the major squares in Budapest and it is noted for its iconic statue complex. 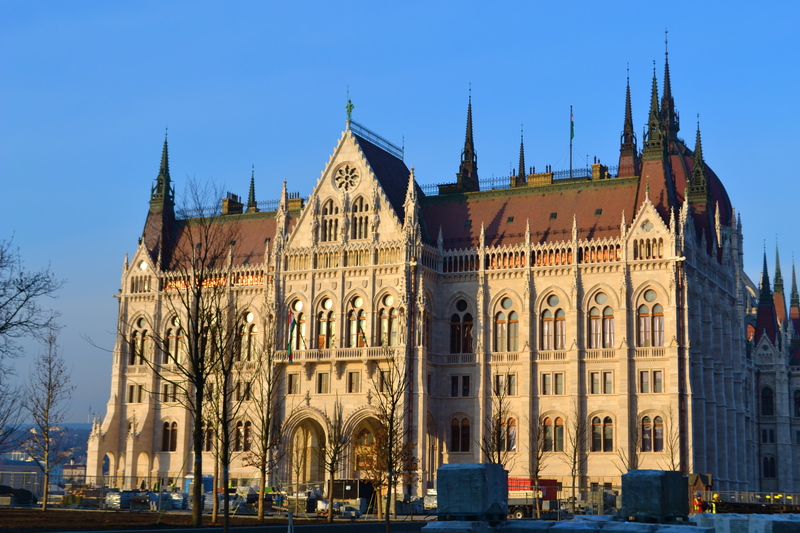 The square has played an important part in contemporary Hungarian history and has been a host to many political events. 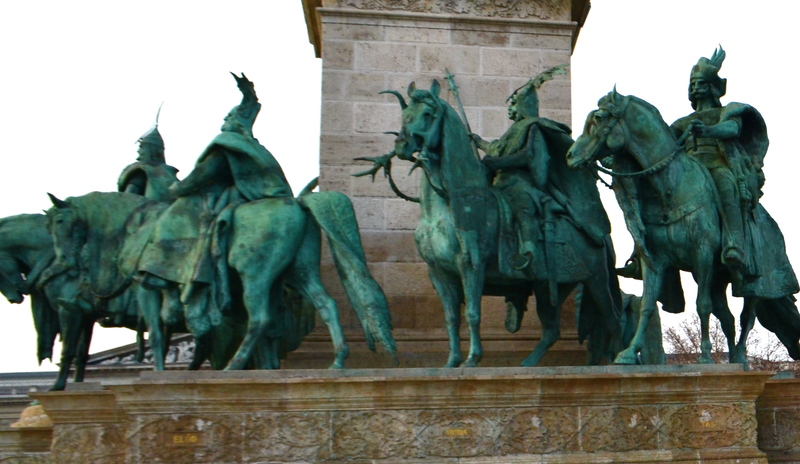 The statues of the basement of the column depict the 7 Hungarian chieftains led by prince Arpad. Bathe your cares away in the ‘City of Baths’. 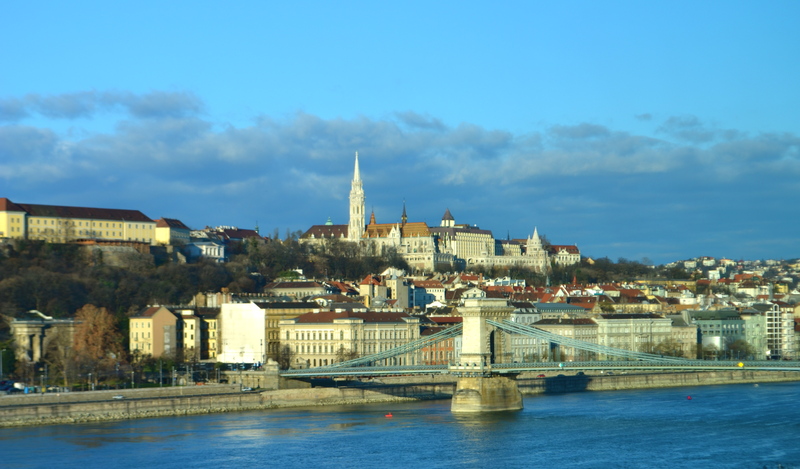 Hungary is a land of thermal springs, and Budapest remains the only capital city in the world that is rich in thermal waters with healing qualities. 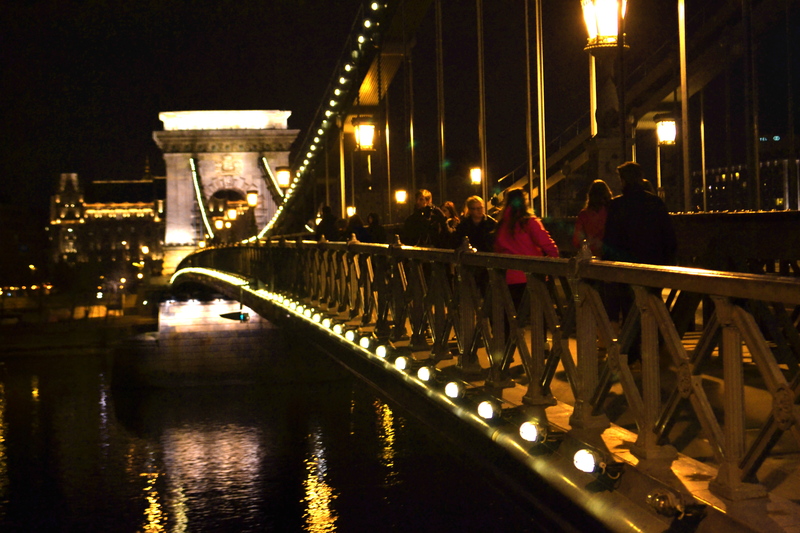 If you’re looking to kick back and relax over your holiday, Budapest is the place to be. 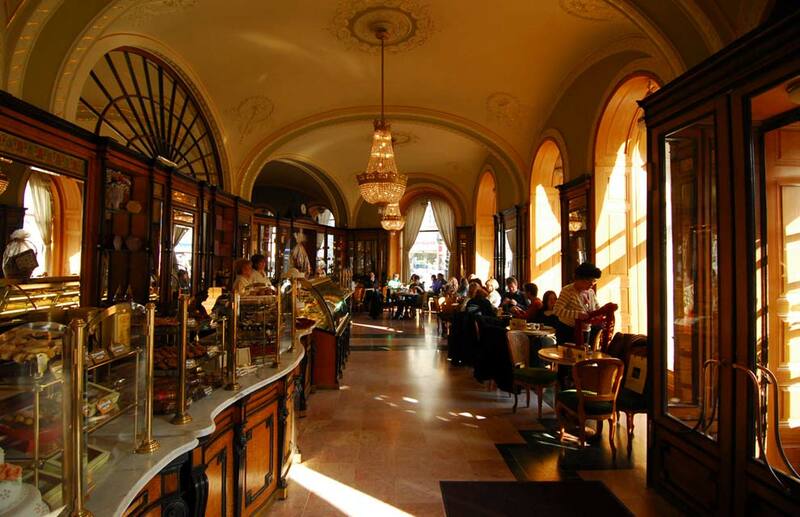 Shown here is the Gellért Baths which are some of the most beautiful and elegant baths in Budapest. 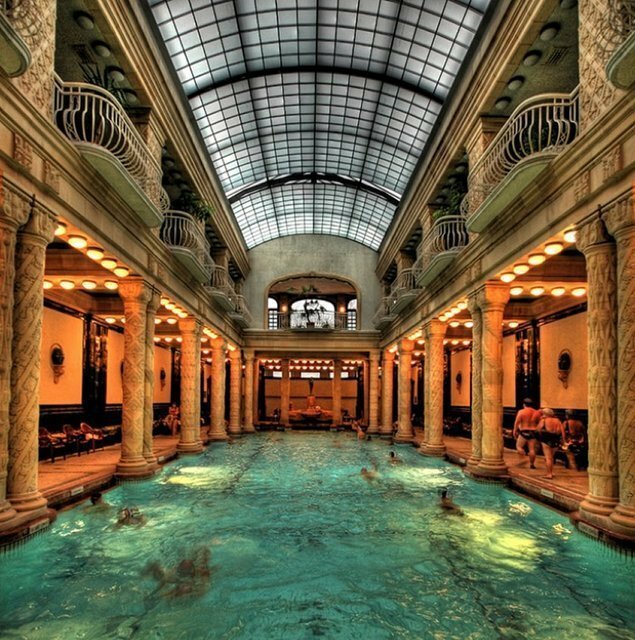 Its columned, Roman-style swimming pool may look familiar as it is the most photographed spa of Hungary. 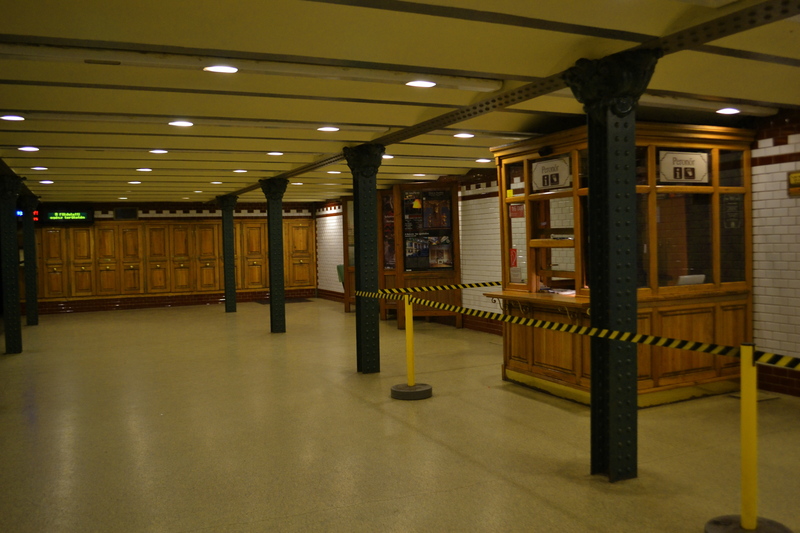 This was built between 1912 and 1918 in Art Nouveau style. 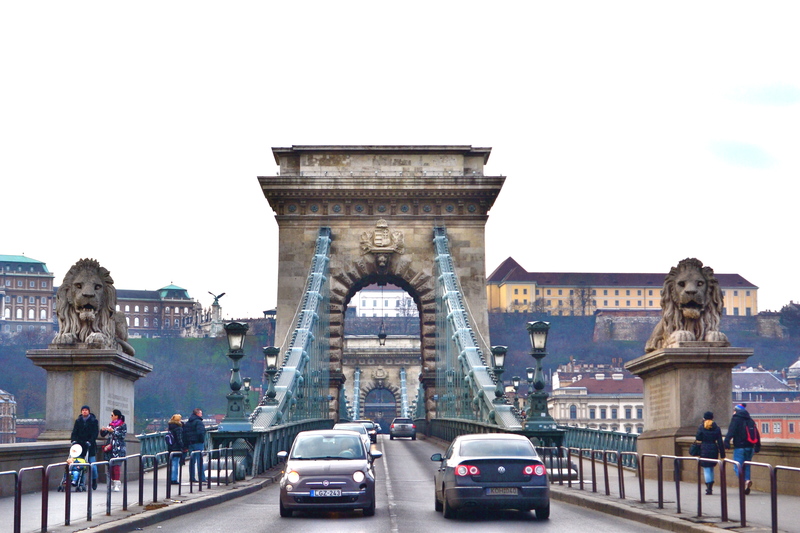 At the eastern end of the Chain Bridge over at the Pest side just adjacent to Széchenyi Square, an imposing building will truly get your attention. 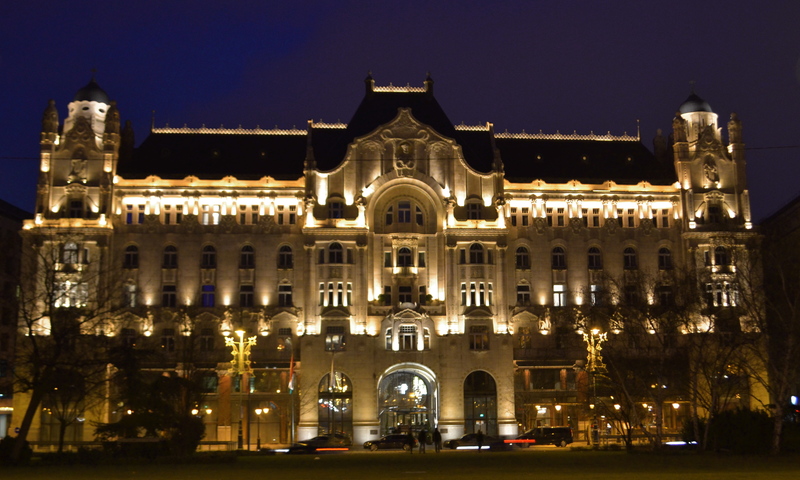 A true example of Art Nouveau architecture, the Gresham Palace was completed in 1906 and now houses the Four Seasons Hotel Budapest Gresham Palace. 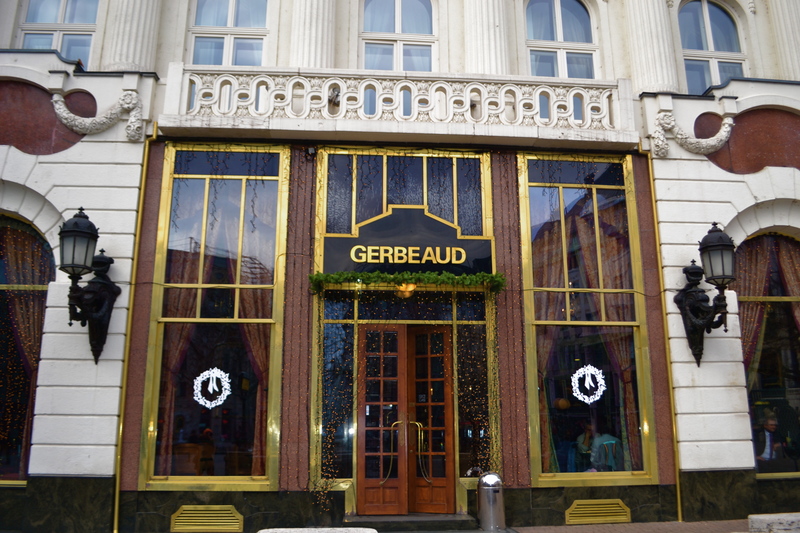 Gerbeaud coffee house and patisserie in Vörösmarty tér continues to attract both a certain class of Hungarian as well as visitors from Vienna and elsewhere. 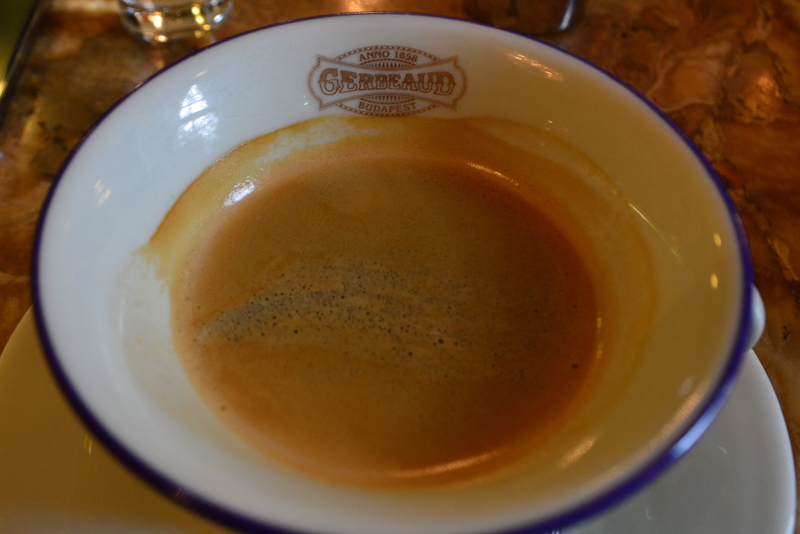 It is one of the greatest and most traditional coffee houses in Europe. 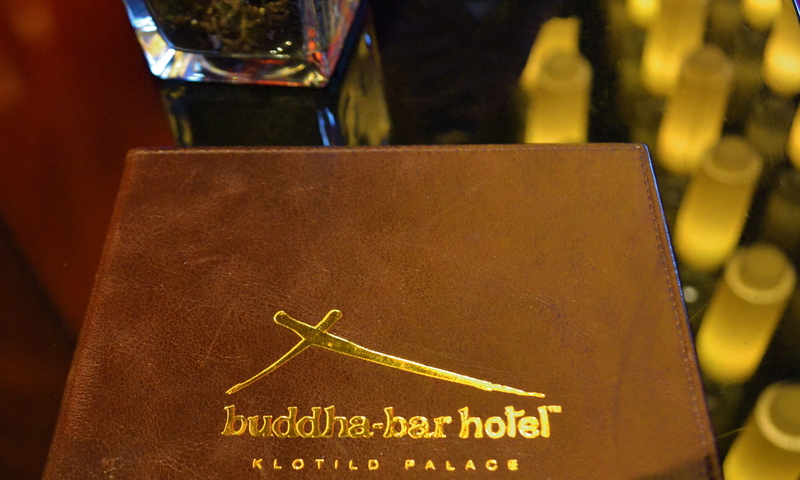 I always enjoy lounging at Buddha Bar locations whether it is for formal dinner or just simple drinks. 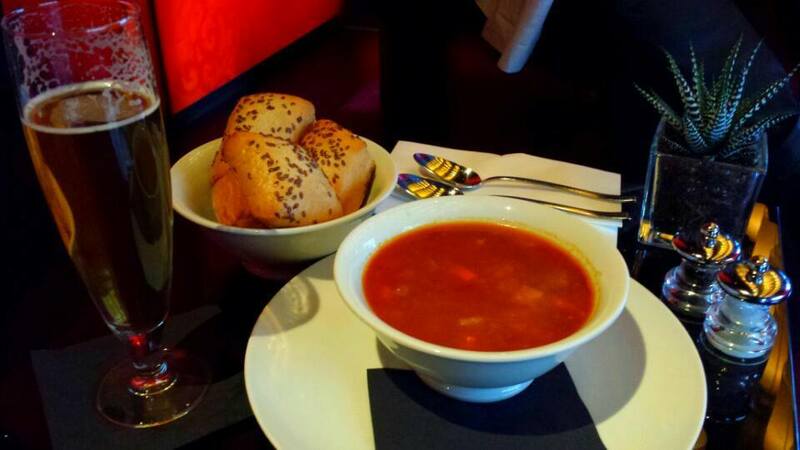 I have loved their exciting menu of a mix of Asian flavors and French influence but this time I craved for beef goulash soup and Hungarian beer! 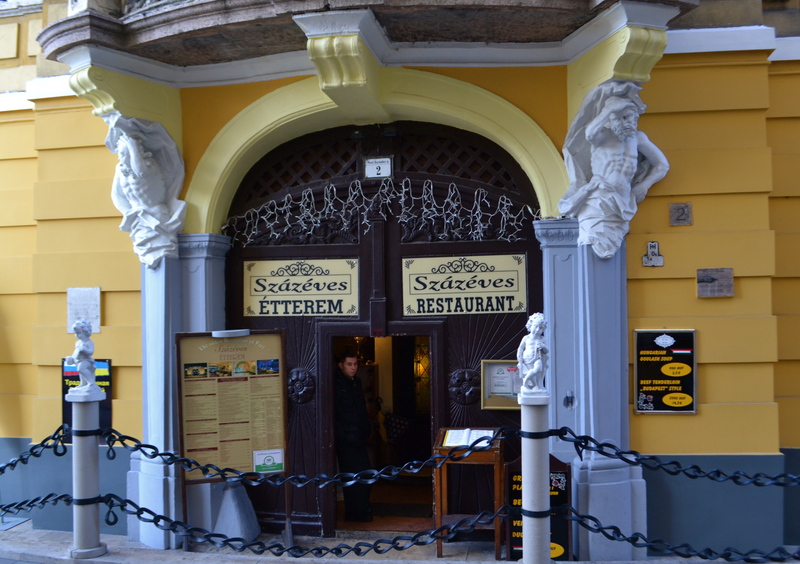 I personally recommend százéves restaurants which are 100-year-old for those who are interested in history and who like to spend their meals in a pleasent atmosphere. 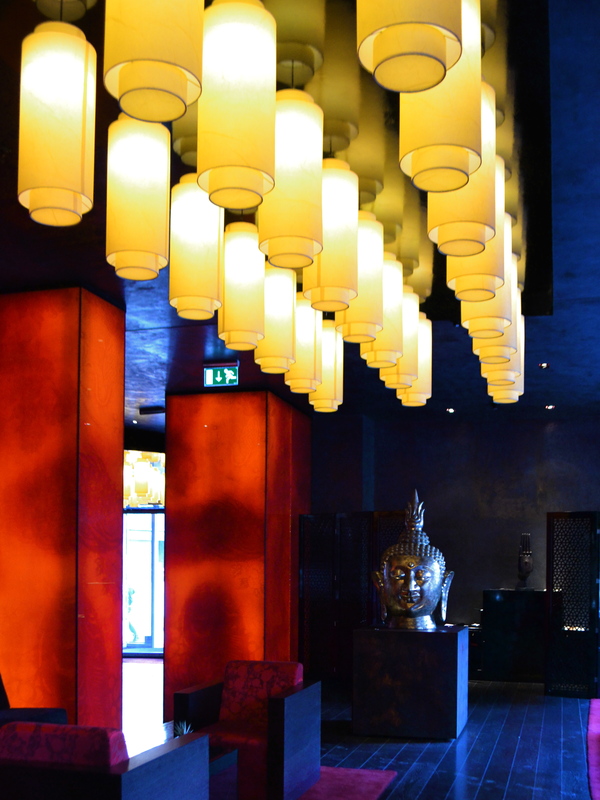 Whether it is souvenir item or maintstream shopping, everything was just a stone throw away from our hotel too! 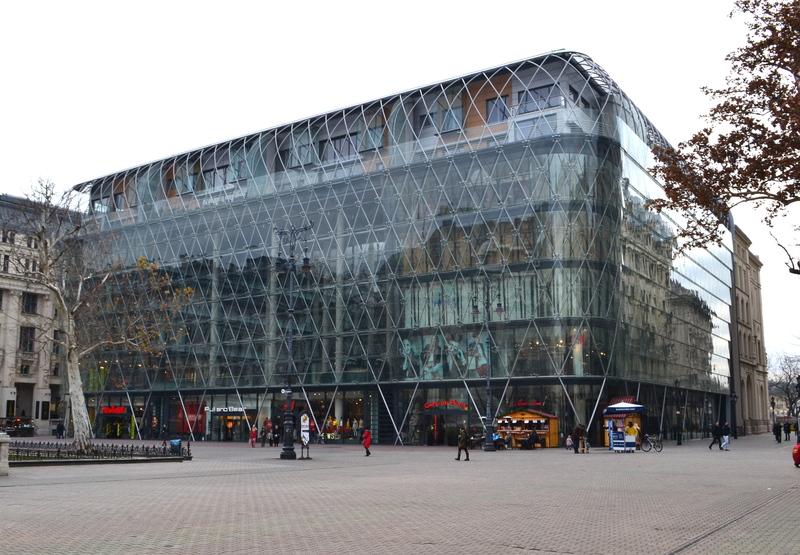 Vorosmarty Square has a number of shopping locations and one of them is the newest glass mall in town. The Hard Rock Cafe is also just adjacent to the mall. 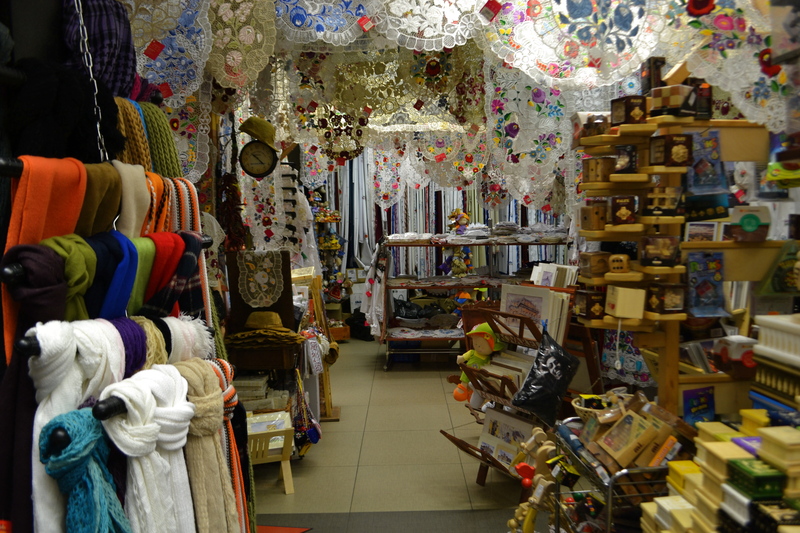 There are also a lot of small souvenir shops around the corner. We chanced upon this extra pleasant Hungarian lady who told us that the residents of Budapest had a fund raising event for the victims of typhoon Haiyan when I told her that my family is from Leyte, the place hit hard by the typhoon. 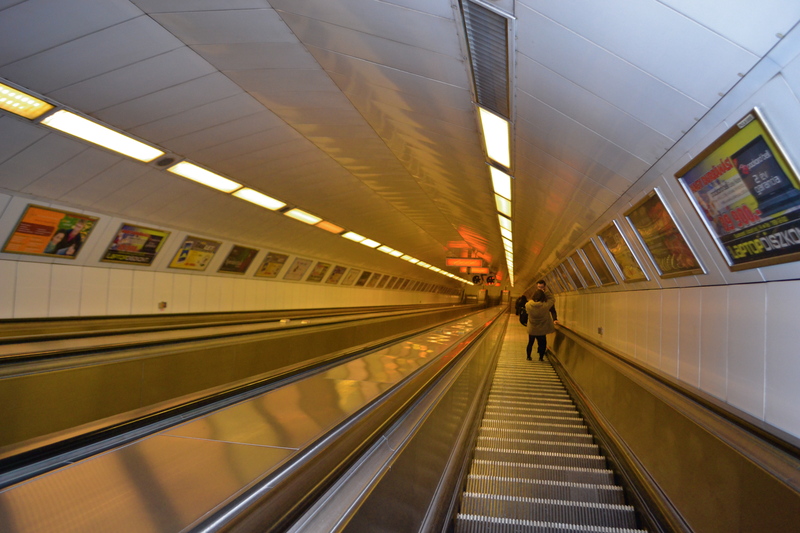 Budapest’s Millennium Underground is a World Heritage Site being the oldest in continental Europe. 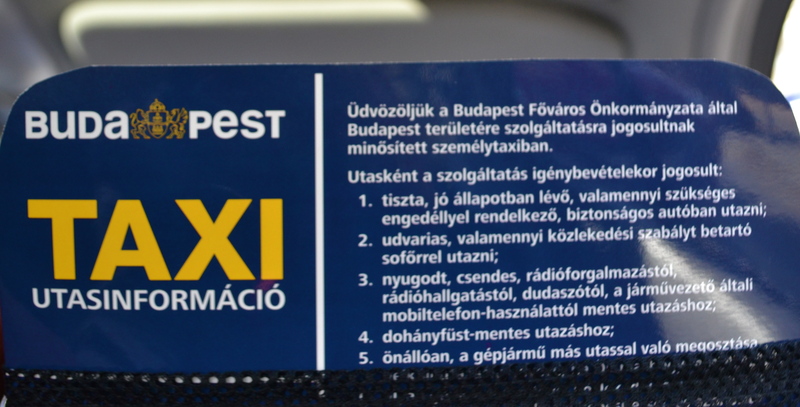 It is currently in use and this mode of transportation took us to different places around Budapest. 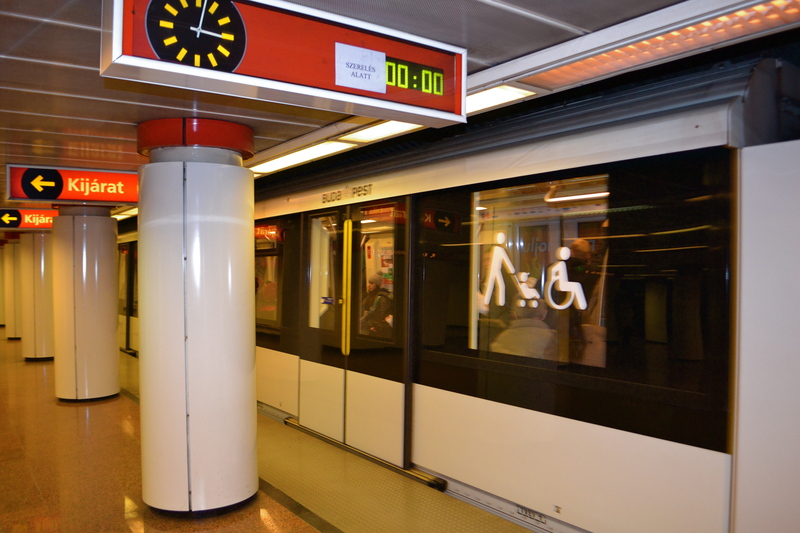 If you are in a hurry and do not have time to walk to a subway station, taxis can be a more expensive alternative but they are pretty safe. The drivers are extra courteous too. 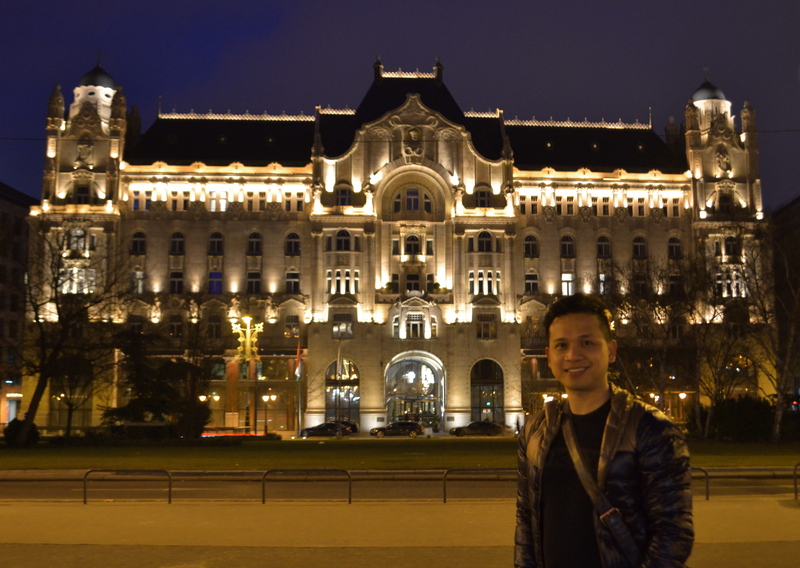 Our stay in Budapest was a memorable one and we were blessed with the best winter weather we could have imagined. 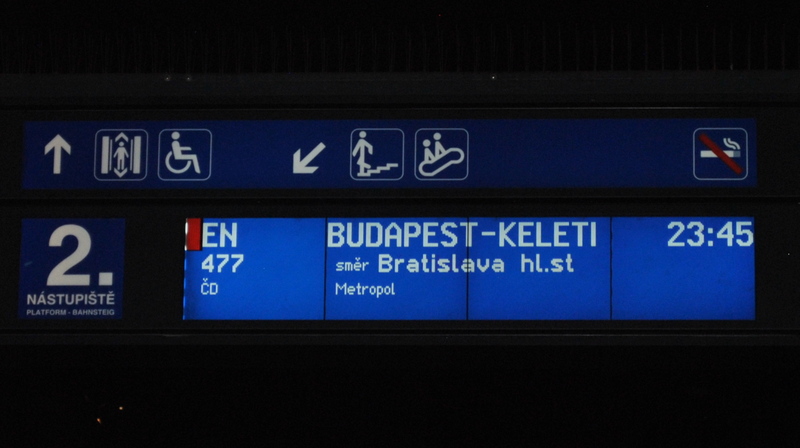 The Hungarian capital offers much to everyone. 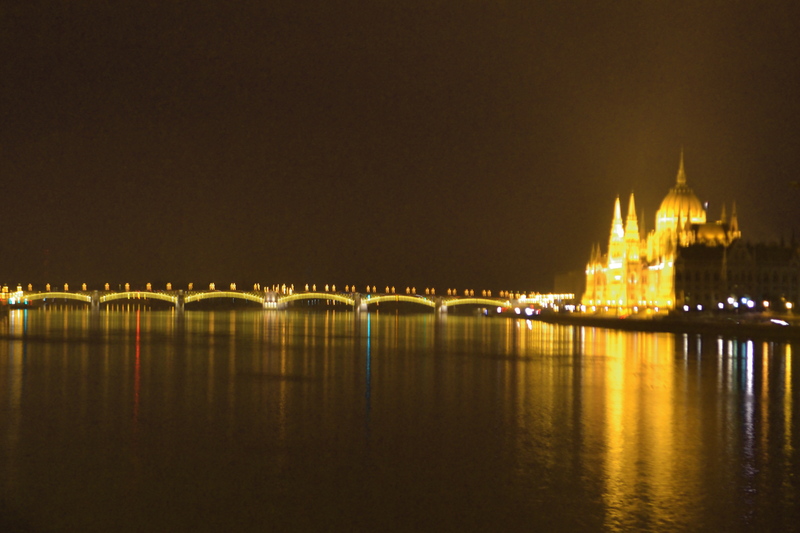 For me, the best ones are along the Danube River so I will end with Katonam’s stunning panoramic photo of Budapest.